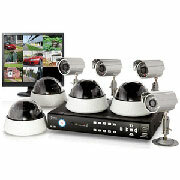 4 channel all in one recorder, up to 4 cameras, and has 17” screen, 500 gig HDD. 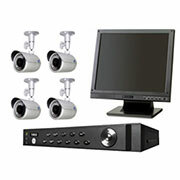 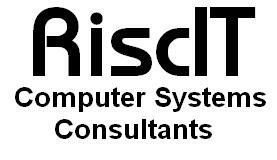 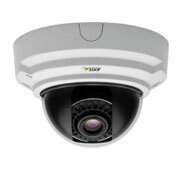 With IR for night viewing, up to 25m range. 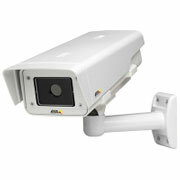 With IR for night viewing with 15m range.